James M. Seitz, 65 of New Brighton, formerly of Gibsonia passed away Thursday January 24, 2019, after a courageous battle with Alzheimer’s disease while surrounded by his loving family. Survived by his loving wife of 44 years, Joanne (Graf) Seitz. Father of Jacqueline (Dave) Santez and Andrea (Ted) Knickerbocker. Grandfather of Zoe Seitz, Elliott, Elizabeth, Gemma and Kyle James Knickerbocker, and Avah Santez. Brother of Chere (Ron) Reutzel, John (Domenica) Seitz, Dory (Pat Plunkett) Seitz, Cindy (Rich) DeBone, many nieces and nephews. He will sadly be missed by his loving dog Molly. 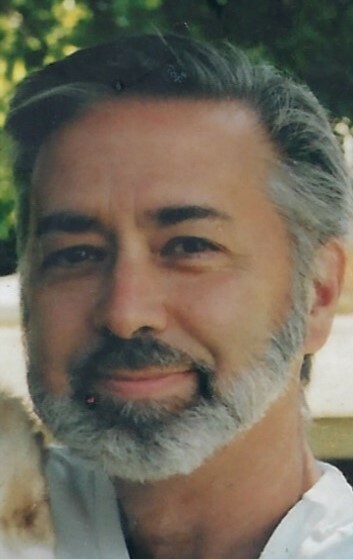 Jim was a 1971 graduate of Richland High School and a retired employee of the U.S. Postal Service Pittsburgh Bulk Mail Facility in Warrendale. Jim took great pleasure in spending time with his grandchildren. He also enjoyed Broadway Musicals and the simple things in life like walking his dogs or planting a tree in the yard. As per Jim’s wishes, there will be no visitation or services. Memorial donations may be made in his name to the Alzheimer’s Association or to your local Humane Society. Arrangements by J & J Spratt Funeral Home, New Brighton, Pa.